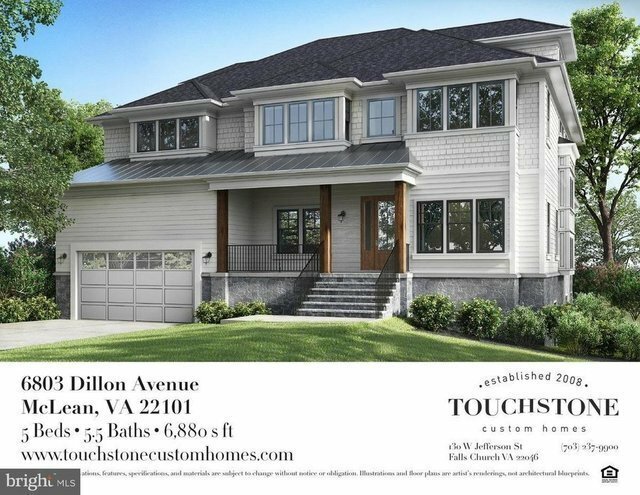 **DELIVERY LATE SPRING 2019**New construction by Touchstone Custom Homes. Approximately 7000 square feet, with three finished levels, this two-car garage home combines lifestyle living and practical design, while maintaining key architectural features. Sophistication and comfort are apparent as you walk through the front entry and into the main level with its ease of flow and open layout. A well-appointed kitchen is ready for you to explore the chef in you. There is an elegant master bedroom suite with his and her walk-in closets and a luxurious master bathroom on the upper level, with 3 additional en-suite bedrooms. A spacious, finished loft is located an the second upper level, making a perfect home office or playroom/craft area. A 5th bedroom and 4th full bath are situated on the lower level, as well as a spacious recreation area and exercise room, which complete this home. This is in-town living at its best, with proximity to downtown McLean, shops, restaurants and McLean High School. 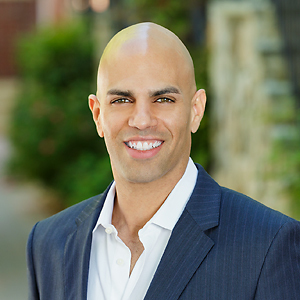 $500 Buyer Credit for closing with Allied Title.